Make Your Metalwork Come Alive with Unique Colorations! 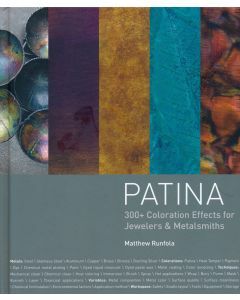 Patina by Matthew Runfola offers a collection of metal patination recipes, application instructions, and more than 300 full-sized samples for anyone working in metals: jewelers, metalsmiths, scultptors, and artisans. 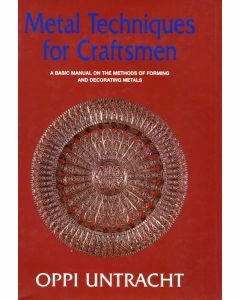 This all-skill-level book covers surface colorations for a wide variety of metals: Steel - Stainless Steel - Aluminum - Copper - Brass - Bronze - Sterling Silver. Patina discusses important safety issues and the appropriate way of handling and disposing of hazardous or corrosive materials as well as proper ventilation. 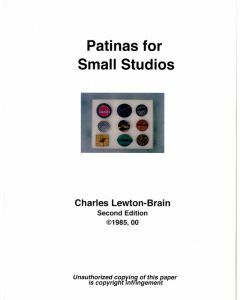 Written by a leading authority on the subject of patination, this book is an inspirational resource, a how-to guide, and a book for which metalsmiths have long been waiting. The increased interest in patination and metal coloring and the need for simple, fairly non-toxic solutions for small scale general purpose use is met in this booklet. Procedures have been chosen that require small investment of money in chemicals, and are reasonably non-toxic or are made with household chemicals. All jewelers polish jewelry. Usually this is done with polishing machines. 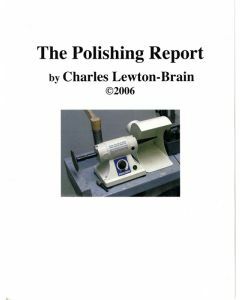 This booklet presents a carefully selected group of polishing tools which is a basic, generic, most useful set which serves general jewelry polishing problems. This invaluable booklet offers many polishing solutions as well as ways to prevent problems in the first place. 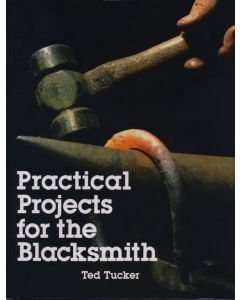 Practical Projects for the Blacksmith has all the information you need to learn while doing. 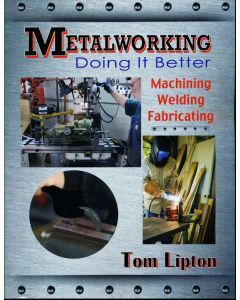 It tells how to make a a simple and inexpensive forge, what few tools you'll need to get started, where to get scraps of steel for your first projects. It will suggest items you can make, regardless of your skill level. Each project is illustrated and explained in detailed step-by-step instructions. 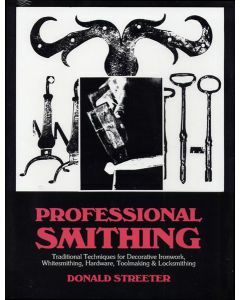 With each new project you tackle, you'll be practicing new blacksmithing skills. 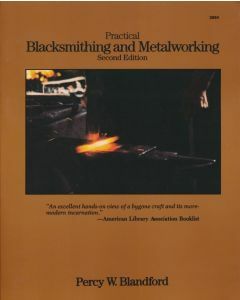 So plunge right in, with Practical Projects for the Blacksmith.